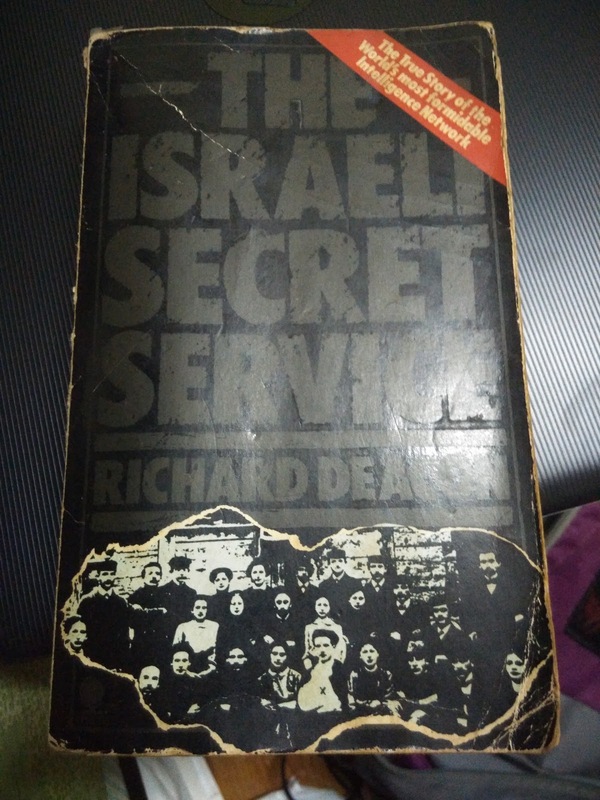 Ulasan: The Israeli secret service is one of the oldest in the world, claims Richard Deacon--author of histories of its Russian, British, and Chinese counterparts--who, in this overview, traces Israeli roots back to the biblical twelve spies. 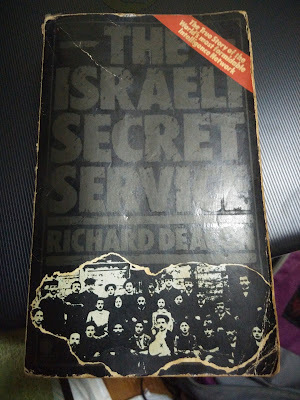 Quickly sketching the role of Jews in the various intelligence services of their adoptive countries, he reasons that the lack of a state plus Israel's current precarious existence together forced the tiny nation to develop one of the most effective and at times unorthodox secret services in the world. As distinct from the Eisenberg et al. 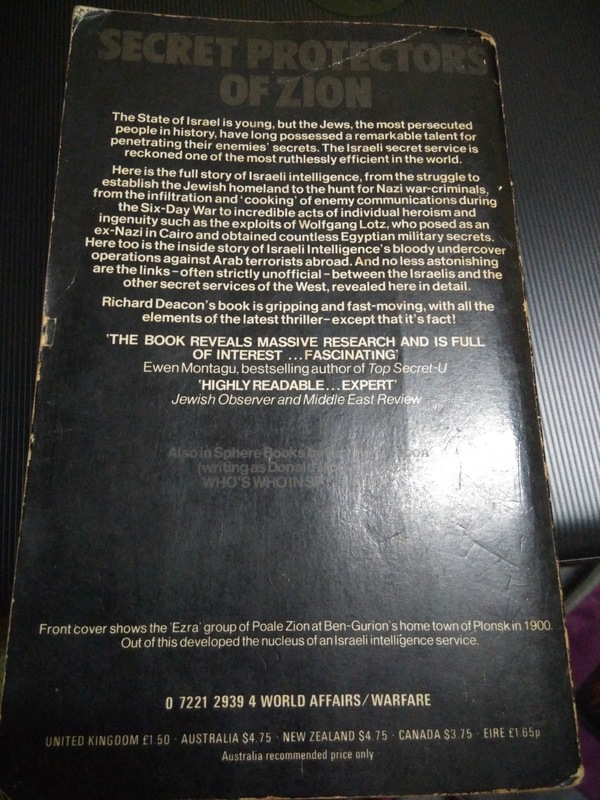 (below) Mossad, which presents stories and personality sketches of the external service, this journalistic account--pieced together from newspaper stories, published sources, and some hints of personal interviews--analyzes the integrated Israeli service: Mossad, Shabak (Shin Bet or Internal security service), and military intelligence. Deacon stresses the important interaction between the military and the intelligence services and reiterates the successes and failures in the familiar cases of Elie Cohen, Woffgang Lotz, Israel Beer, the Entebbe Raid, hunts for Nazis, and the more recent anti-terrorist avenger squads. In discussions of cooperation among national intelligence services as in the international search for ""Carlos,"" he is on firmer ground than on Mossad-CIA complicity in the 1967 war, which is not authenticated. Computer technology and espionage--responsible for the Israeli 1967 victory--and ""Psychic Espionage"" are some of the unusual sidelights presented in this utilitarian history of Israeli espionage.